What Can I Buy My Mum or Wife For Mother’s Day? Looking For the Perfect Mother’s Day Gift? 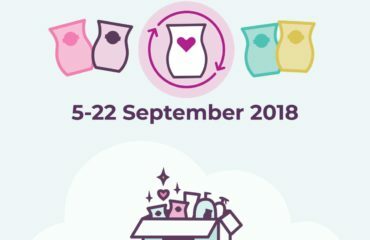 Why Not Treat Her To A Gift From Scentsy UK? 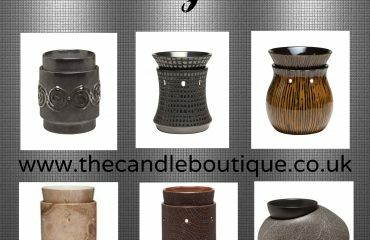 Does Your Mum Love Candles? Introduce Her To Scentsy, The Hottest New Thing In Candles! So far we have had a tea party (and I created my best cake to date, a polka dot cake – I swear I actually squealed with excitement when there were actual polka dots inside it hahahaha), we have been to our local farm on and taken part in a pirate and princess treasure hunt, plus we have made a lot of progress in learning to read. My daughter is extremely strong-willed and is always right so can be quite a challenge to teach at times! 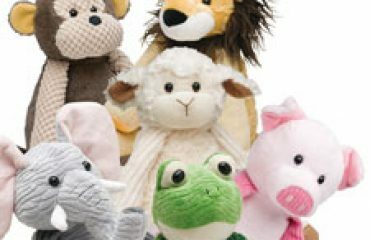 In the world of Scentsy, I am starting to look forward now to the launch of our Scentsy UK Spring/Summer catalogue 2013 which is launched on the 1 March. Then shortly after that, on the 10 March it is of course Mother’s Day. Apart from the compulsory breakfast in bed (hint hint hubby if you are reading this! 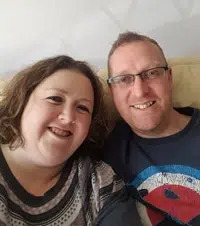 ), the massive bunch of flowers and a big box of chocolates (which hopefully is big enough for mum to get a look in once they have been shared out amongst everyone else – or is that just in my house?? ), dad’s, have you got anything planned for Mother’s Day this year? If not Scentsy is your answer! Which room can you visualise a warmer in? 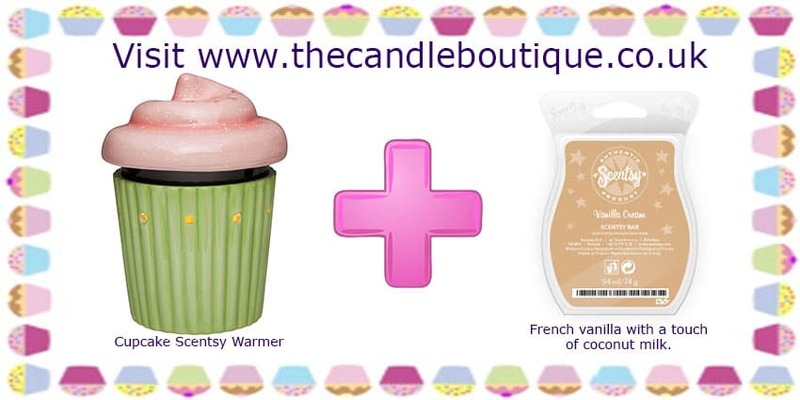 Regardless of the colour scheme, Scentsy will have a warmer for every decor, visit www.thecandleboutique.co.uk for inspiration or email sales@thecandleboutique.co.uk and I will happily help you pick the perfect warmer. 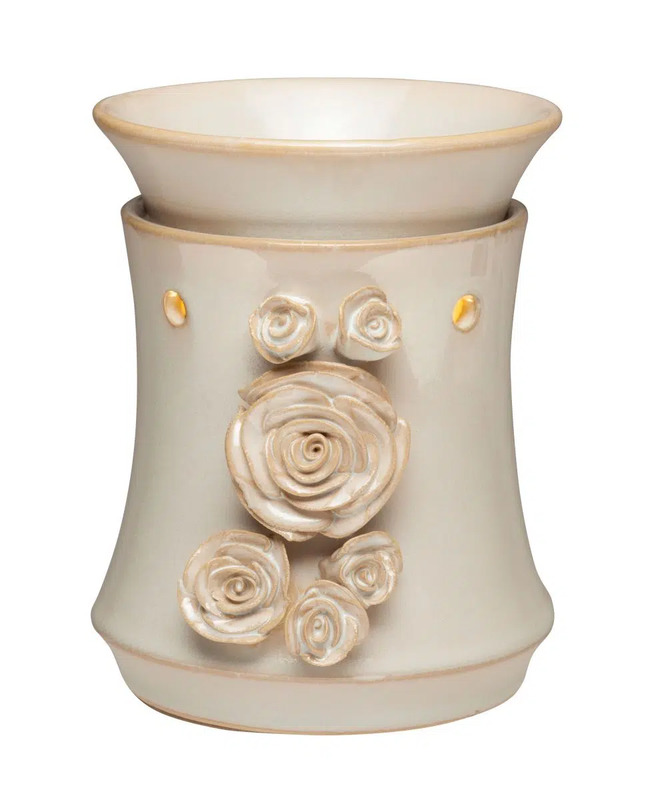 If you already have a Scentsy warmer in your home, why not treat her to some new Scentsy wax refills? We have so many to choose from! How about the tropical fragrance of Paradise Punch, the clean aroma of Pima Cotton or the mouth-watering Lemon Coconut Chiffon? 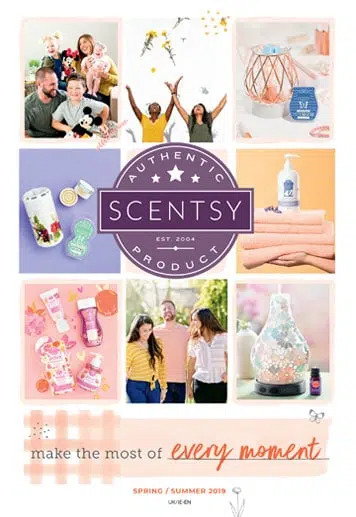 Alternatively, we do have our Scentsy Personal Care Range, with a selection of handcreams, body lotions, solid perfume and shower creams, in a selection of 6 fragrances. If you would like to order a Scentsy gift, please email me sales@thecandleboutique.co.uk and ask for details of my postage rates.